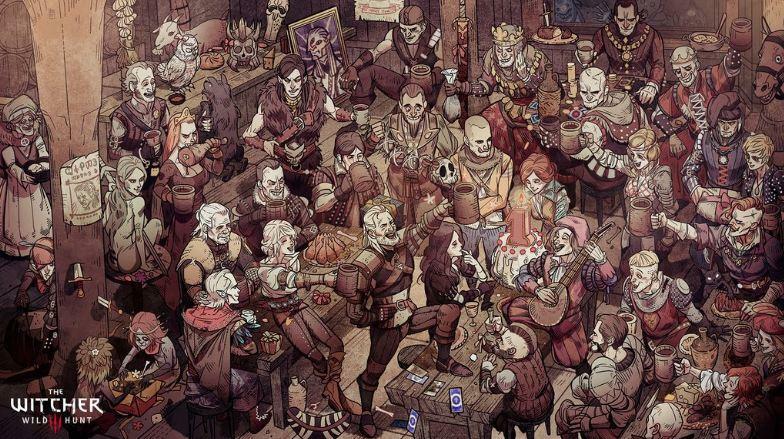 Within The Witcher 3: Wild Hunt, you can play a card game known as Gwent. It looks like soon the $60 barrier to this game will be removed — Gwent is about to become its own entity. 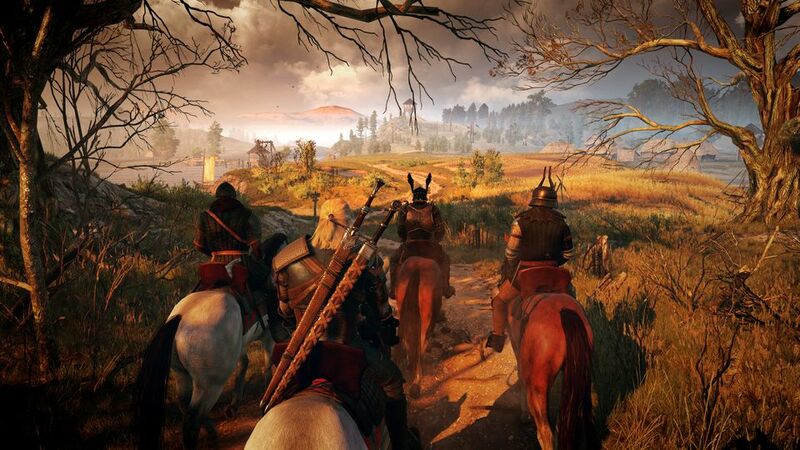 You might remember that CD Projekt Red spoke of a side project they were working on. Back in March they mentioned “a new type of video game format previously unexplored by the studio” that would come out in 2016. 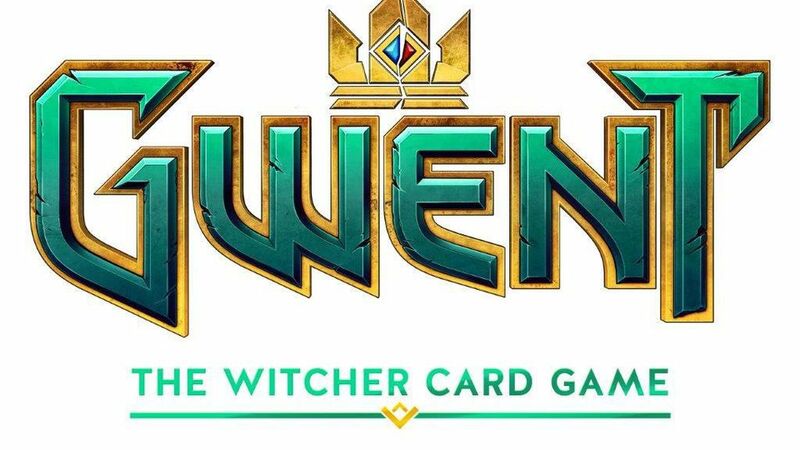 Red has not announced the Gwent game themselves, but a recent filing with the European Union Intellection Property Office has revealed the logo and a few scant details, all written in Polish. Gwent is filed under the categories video game (9), card game (28) and online gaming service (41). There’s no mention of a specific platform, but at the least it should be coming to PC, given Red’s ownership of the digital game website GOG.com. We’ll bring the rest as it’s discovered.